Diamond Floor Solutions, formerly know as Diamond Cleaning Systems, has been in the business of concrete floors for more than 10 years. We use the latest equipment to give you the finest finish possible. 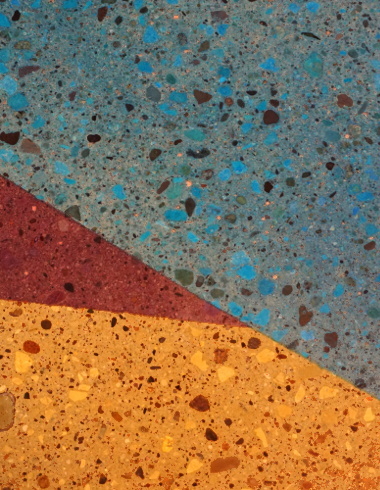 Colors and designs can be applied to polished concrete floors for dramatic effect. This is a great treatment for basements, retail establishments, garages, residential spaces, patios or office suites. It is possible to create custom designs in concrete floors using cutting tools or stencils. Grooves can be cut in the floor to create geometric or curved shapes and dyes are then applied to the different sections. You can create checker boards and other patterns.